Though good mold spores are all around us and necessary to keeping our ecosystem well, bad or excessive mold is an unpleasant and frankly, gross, reality of life that comes along when unfortunate incidents, such as roofing or plumbing leaks, or even home flooding occur. In fact, once an undetected water source is introduced, mold can start growing in less than 48 hours. Mold can make your house smell, cause expensive damage, and cause a variety of health issues. Luckily, the team at RestoraCore is here to help. There is never a good time to have your home suffer damage, and paying for restoration can be a daunting, stressful experience. We will be your allies, working with your insurance to make sure the restoration is paid for. Getting rid of mold, whether it’s just getting started or it’s developed for a while, is best done quickly. We will always move as quickly as possible while making sure that our work is thorough. 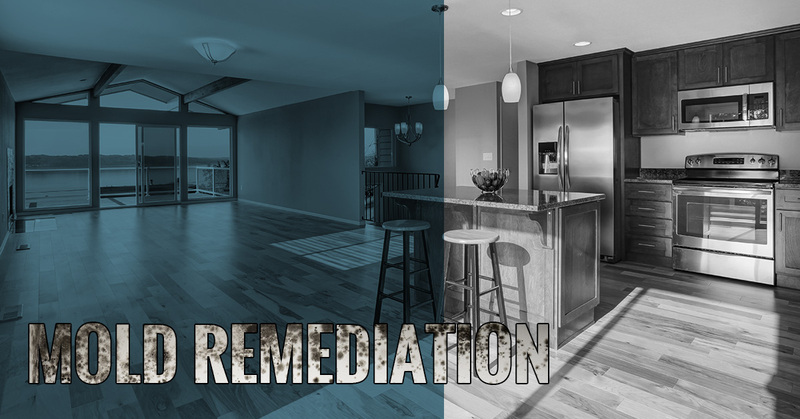 With our mold remediation services, you can get back to living your mold-free life. With friendly and dependable service and experience to boot, we are the premier mold remediation specialists in San Diego. Our expert team will work to eliminate mold as quickly as possible, while we work with your insurance company to make sure that your mold removal and remediation needs are met. With our help, you’ll no longer spend time stressing over harmful mold in your home. 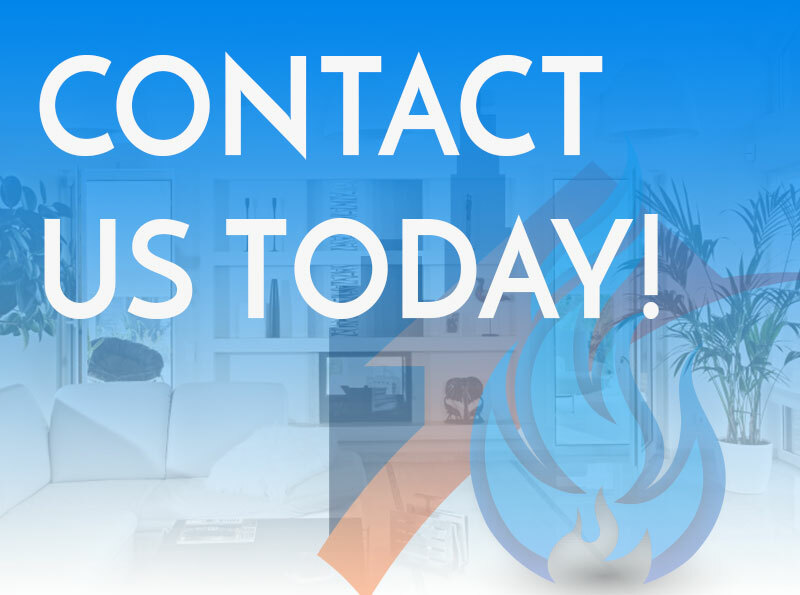 If you have any questions or feedback about our mold remediation services, or if you would like to enlist our help with your pesky mold problem, please do not hesitate to contact us at your earliest convenience. We look forward to speaking with you.